Sommeliers and wine lovers alike understand that, like anything else in the restaurant & hospitality industry, location is everything. 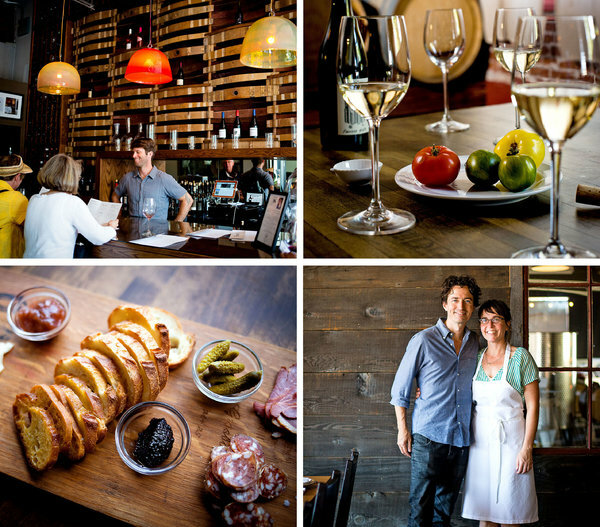 Now, vintners are heading to the up-and-coming Portland, OR scene. Urban wineries have been popping up in surrounding locations for years, and it's finally having a moment. It's been said that vintners are moving their operations from wine country to urban Portland, making up what could be one of the country's first urban wine trails.